The entire team at the Mercure Strasbourg Centre Petite France hotel welcomes you to Strasbourg and will be delighted to advise you about restaurants and things to see around the hotel. Discover the secrets of the Petite France quarter and the cathedral! Away from the Mercure Strasbourg Centre Petite France, there are many ways to visit the city center and its surroundings: cycle to the cathedral, visit la Petite France on a Segway or take a boat or tram to the European Parliament. 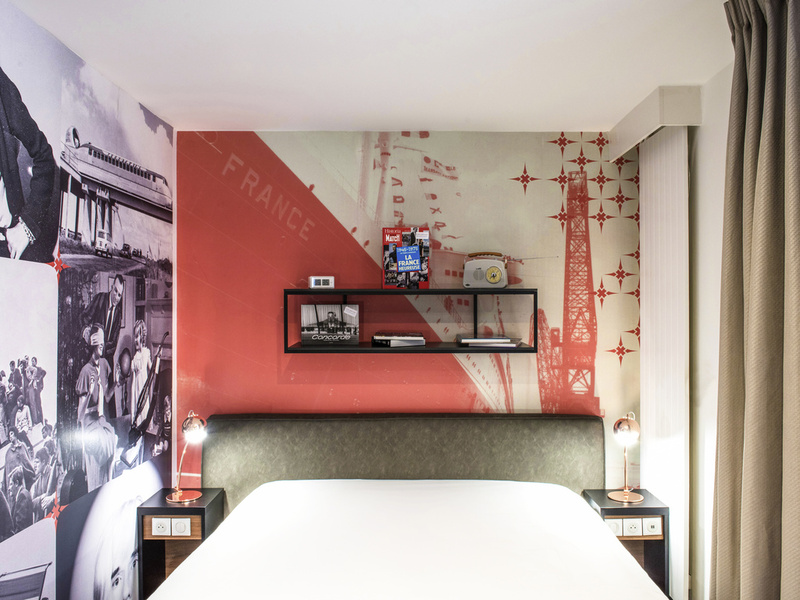 All rooms in the Mercure Strasbourg Centre Petite France are totally renovated, air-conditioned and soundproofed with a modern and practical design. For more space, comfort and services included, choose one of our Privilege rooms.